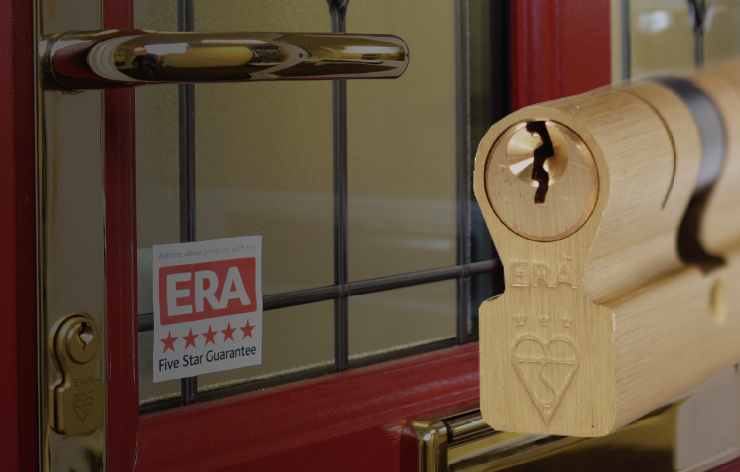 At the cornerstone of the UK's hardware sector, ERA continues to drive the innovation that underpins home security. With over 175 years of manufacturing, design and innovation, we have been firmly at the heart of securing Britain's homes since 1838. The products we design and produce are elegant enough to grace the finest home, but their good looks belie their ability to put up a fight when challenged. 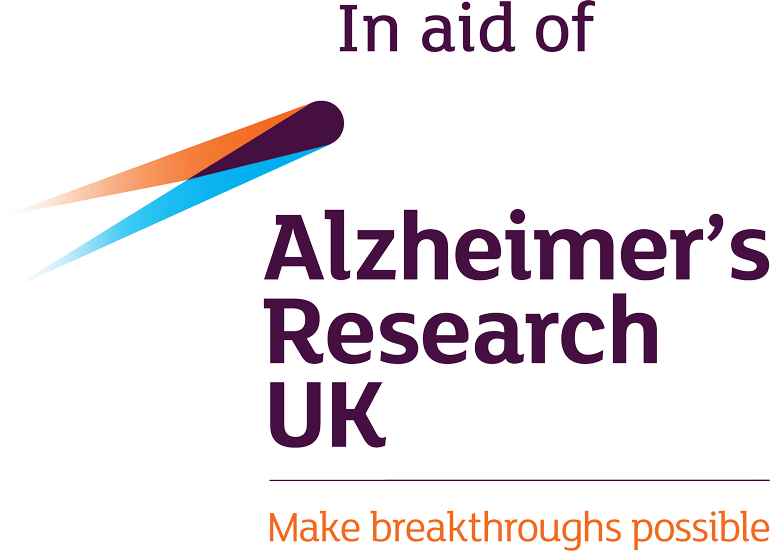 The products we bring to the marketplace have been through a grueling testing procedure at our in-house UKAS Accredited test house. 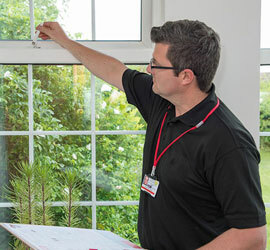 We will only supply hardware for residential windows and doors that meets, or exceeds, latest British Standards for security and safety and has proved it's ability to stand up to the challenge. 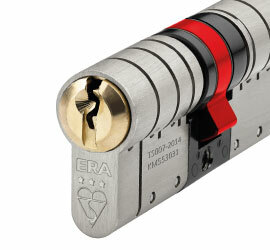 The new ERA Padlock range is suitable for both domestic and commercial applications. With its unique shape, the Invincible cylinder reinforces the vulnerable central fixing hole with 5 times more material than a standard euro cylinder. Working together towards a common a goal of reducing crime. View our range of Neighbourhood Watch approved products. The only security guarantee recognised by the Neighbourhood Watch. 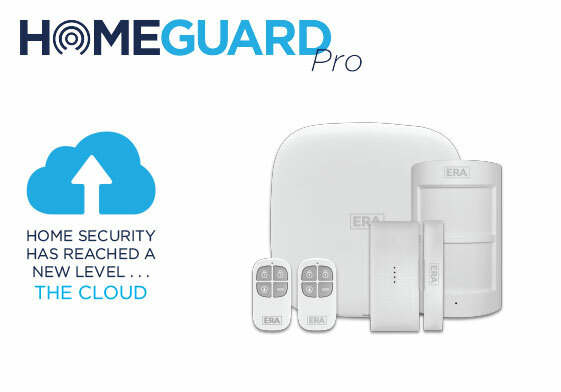 Add an ERA Invincible Alarm and double the compensation to £10,000 and further protect your home. 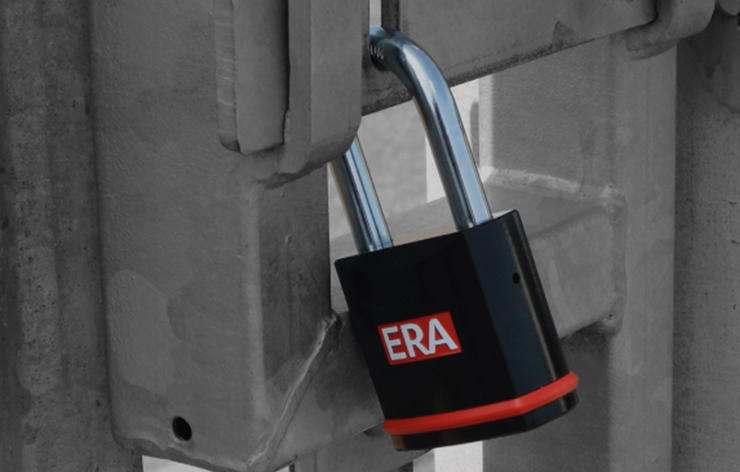 The latest Home Security news and advice from the Experts at ERA. 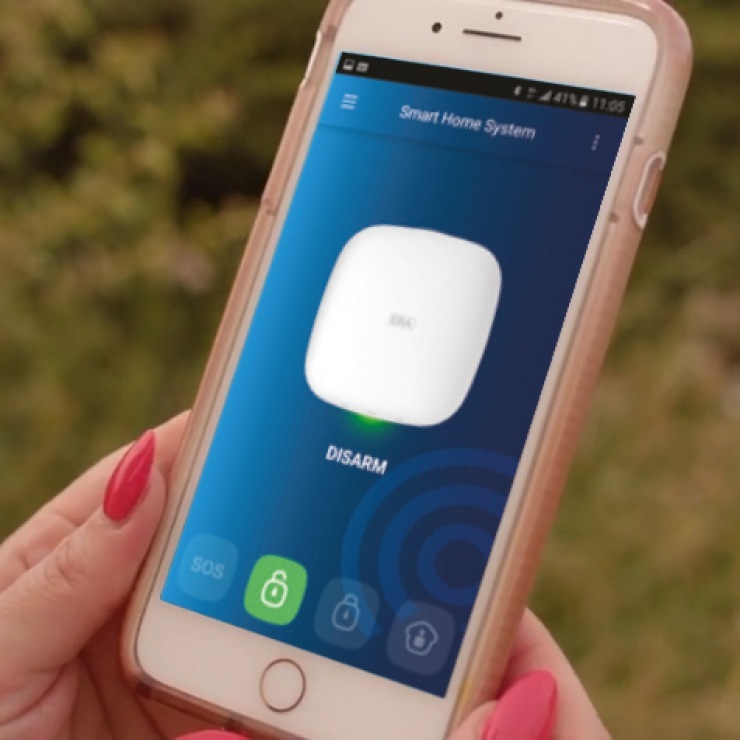 Home security is so important that it is crucial that you ensure that your home security products, whether alarms, remote controls or cloud security apps, are tested, maintained, and updated from time to time. 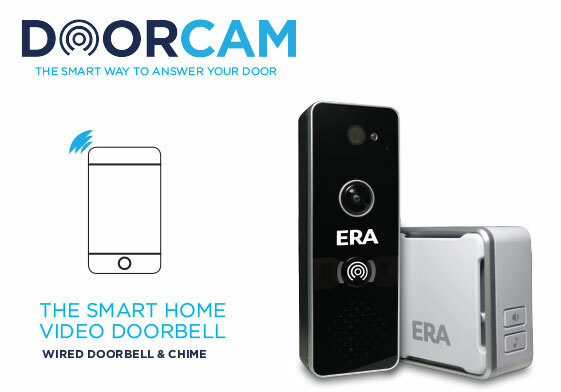 The team here at ERA understands how important it is to have the latest technology as part of your home security plans. 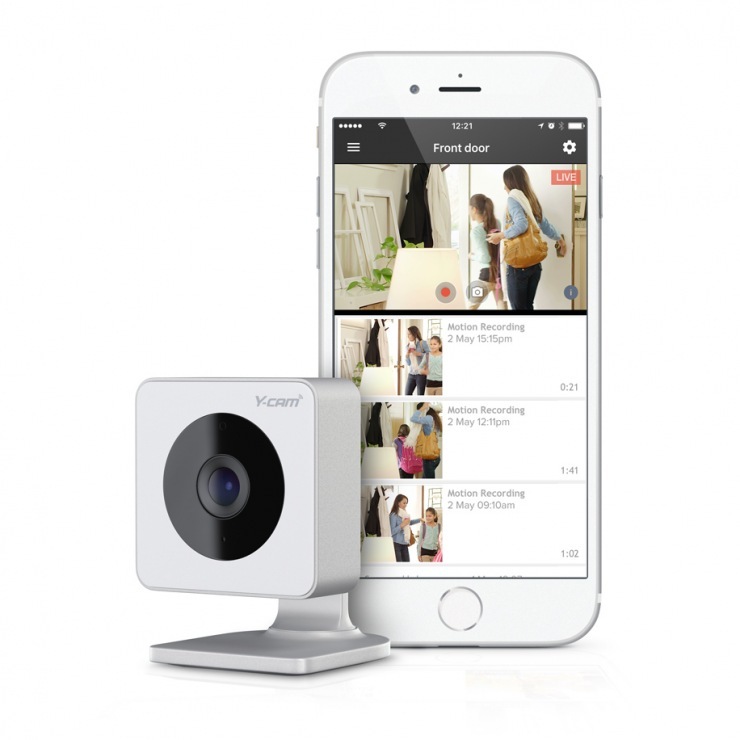 ERA, the UK’s leading home security specialist, has purchased British smart security pioneer Y-cam. 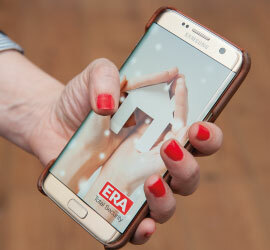 The acquisition will make ERA one of the most advanced and capable providers of smart security solutions for the home. 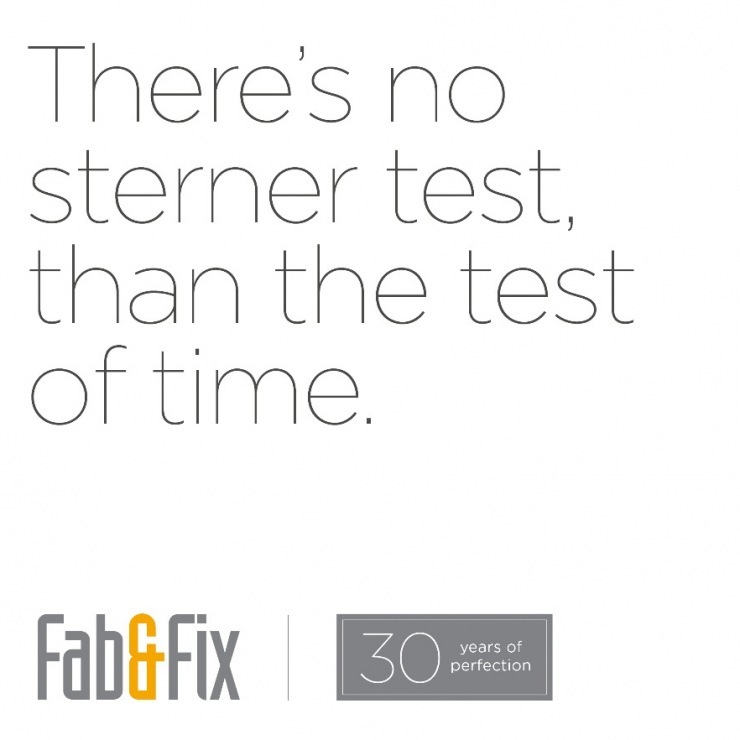 Fab & Fix provides colour, style and surface finish, matching with a wide range of applications and styles. Your home security is vital. By adding locks to your windows and doors, as well as outbuildings, you are adding peace of mind with another level of home security.